The 1981 Grand Prix de Monaco wasn’t supposed to be Gilles Villeneuve’s race. Nelson Piquet in his Brabham BT49C easily overwhelmed the field, closely followed by Alan Jones in the Williams FW07C. Unfortunately, Piquet was held up by a back-marker and crashed into the Armco. Jones’ car started suffering from fuel-feed problems and was falling back. 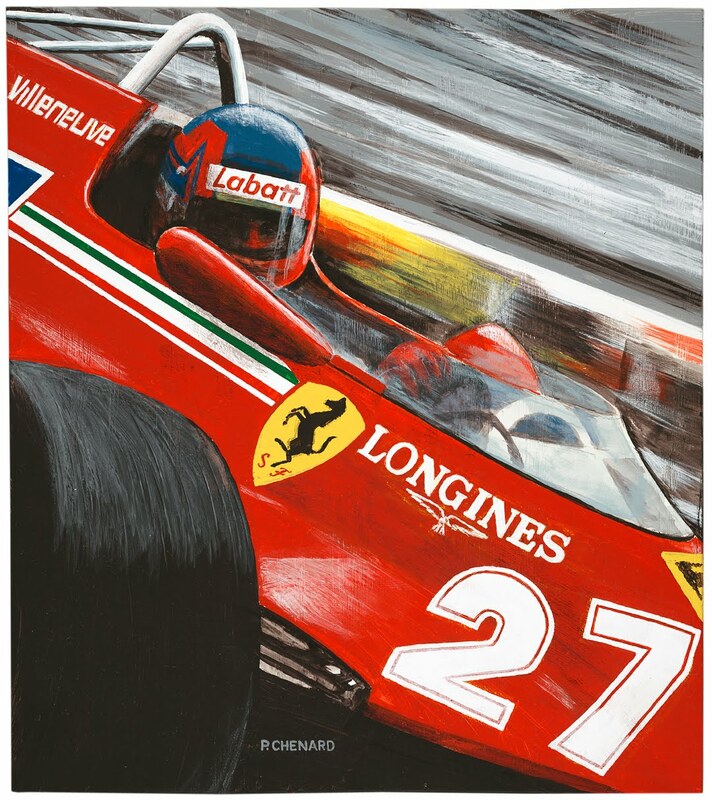 Villeneuve, pushing his Ferrari 126CK and driving a clean race, passed Jones on lap 73 and took the race with a 40 second lead. He followed up with a win in the next race, the Spanish Grand Prix. Sadly, this would be the last win of his all-too-short Formula 1 career.